Reality check time! It’s raining in New York. Pouring, really. A cold, driving rain. 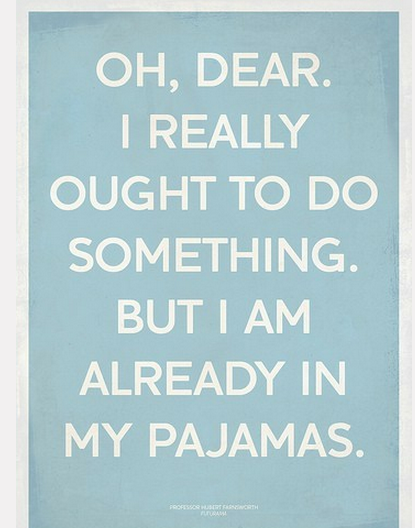 And I am busy working on pajamas and thinking about how much I love pajamas. Nothing is more comfortable, makes you feel more relaxed and easy, and comforts the soul like slipping into your favorite pajamas. When things get crazy, I challenge you to put on your pjs and attempt to not feel better. It just doesn’t work that way. PJs are a stress panacea. What a great thing to be working on.